The new leader was supported "almost unanimously". Artur Herasymov has become the head of the Petro Poroshenko Bloc faction in parliament, the press service of the Petro Poroshenko Bloc-Solidarity party has said. His nomination was supported "almost unanimously". There were three abstentions. Herasymov is the president's envoy to parliament. According to journalist Volodymyr Horkovenko, MP Iryna Lutsenko will now represent the president in parliament. 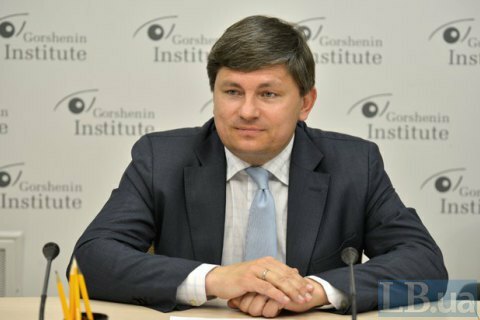 Since 16 May 2016, the faction has been headed by MP Ihor Hryniv, who allegedly left now to focus on his role of presidential strategic adviser.